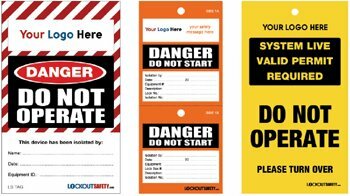 For clear identification, Powerpoint Engineering can offer you customised Lockout Tagout systems, products and storage solutions. 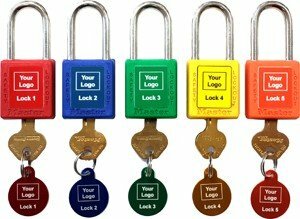 This includes in-house laser engraving, colour coding service for your safety padlocks, customised keying systems for your safety padlocks, bespoke lockout stations, customised lockout safety tags/signage and customised lockout kits. We can offer you a flexible, efficient, cost effective and customised service when it comes to your Laser engraving requirement. 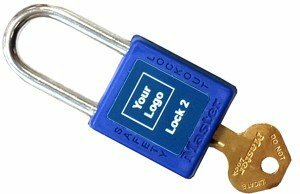 With our in-house Laser engraving machine, we can engrave your padlocks and key tags with the detail you require to ensure a clear and permanent identification for your Lockout/Tagout system. The identification can be a Company Logo, number, an initial, name or a combination of all. 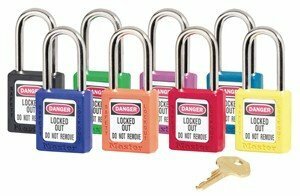 For safety padlocks, the laser engraving is done directly to a colour coded plastic laminate which is then applied to the padlock body. For keys, the engraving is done directly on to the colour coded anodised aluminium key tag which is attached to the key. 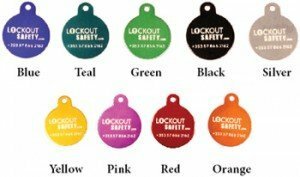 Safety Padlocks and Keys Tags can be colour coded to the colour that is specified in your Lockout Tagout Safety Program. Fixed storage bins or removable storage Lin bins within the station. Storage areas for Permits Books, readily available to the Authorised Persons. Wall or floor mounted, free standing or portable. 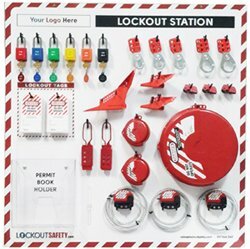 Fully lockable Lockout Tagout Stations if required. Customised Rescue Shadow Boards to enhance your electrical switch rooms. Our Rescue Shadow Boards can incorporate LV/MV Voltage Detectors, Rescue Hooks, Insulated Gloves, Test equipment & CPR information. Shadow boards can be made in any shape or size to accommodate the allocated wall space. Tags can be designed with perforations and in any shape or size. Tags can be printed on Carbon paper, Hard Paper, PVC and 5yr year guarantee laminate. Signage can be laser engraved onto Traffolyte plastics, Aluminium & Acrylics. All signs can be laser cut to required size. 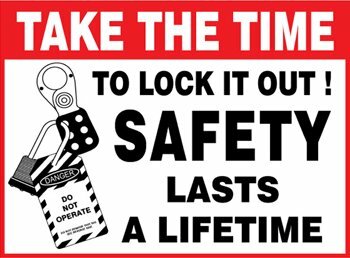 If you have any queries in relation to Lockout Tagout, please do not hesitate to contact us on 057 866 2162 or by email.